Have you ever wondered how long it would take to drive 200 miles in 1810 and whether the average person could afford the trip? Anyone traveling more than twenty miles had to hire horses because using personal horses for a long journey doubled or tripled the total travel time. If the traveler owned a carriage, he would hire one or two pairs to pull it. The number of horses depended on his desired speed, the weight of the loaded vehicle, and how many hills the road climbed. Hired horses were changed out every 15-20 miles. Each pair of horses came with a postilion who controlled his pair, cared for their needs, and got them back to their home stable. Post horses were hired by the mile. 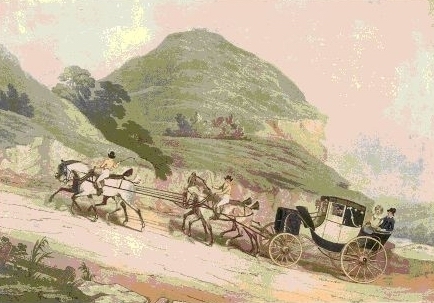 Every ostler knew the precise distance to the next change, so travelers paid for the hire in advance, then tipped the postilions at the end of their stage. If the traveler did not own a carriage, he could hire one from the post office. Post office vehicles were called yellow bounders because of their color and inadequate suspensions. They were rented for a single stage just like the horses, so the traveler had to change carriages along with the horses. Another expense of travel was turnpike tolls. Every turnpike was littered with toll gates—by the Regency there were more than 8000 of them. Tolls were collected by turnpike trusts and used to maintain the section of road under their jurisdiction. 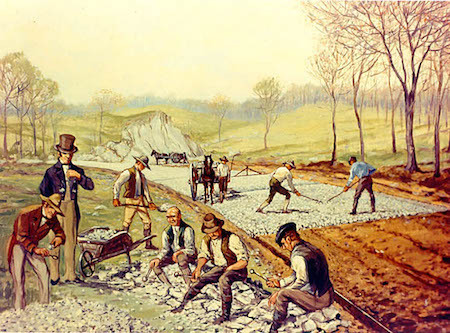 Parliament established each trust as a way to provide good roads without the government having to pay for them. Secondary roads were maintained by the parishes, which rarely had much money, so anyone wanting to travel quickly without getting bogged down in mud used turnpikes whenever possible. But all those tolls added up—each trust set its own base price, but all charged according to vehicle type and the number of horses pulling it. When using hired horses, speed on the turnpikes averaged about five miles per hour. Postilions operated under a strictly enforced speed limit of seven miles per hour along rural turnpikes, but they had to slow for all towns and villages and stop at every toll gate which slowed their overall speed. On secondary roads the average speed was less because the road surface was so bad. After macadamization was complete, the speed limit was raised so the average speed jumped to ten miles per hour during the golden age of coaching from 1830-1840. After 1840, long-distance travel mostly switched to trains, with carriages covering only the short distance to and from the nearest railroad station. When heading to London for the Season, the travel party would contain a man, his wife, and any older children not in school—young children usually stayed in the country. Each family member had a lady’s maid or valet. There might also be a governess and/or tutor for the children, a secretary for the husband, and possibly a secretary or companion for his wife. They might even take their housekeeper and butler, along with a coachman to drive them while in town. Plus luggage. Obviously, this would require multiple carriages, so travel expenses would skyrocket. Another reason London Seasons were so expensive. Six beloved bestselling and award-winning Regency authors bring you six full-length novels of disguise, deception and secret identities. From sweet to subtly sensual, these traditional Regency Romances demonstrate that true love can see through even the most elaborate mask! 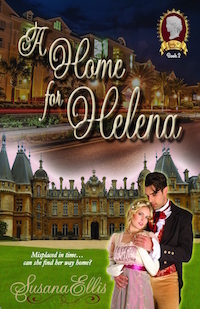 When her brother promises her in marriage to pay a gaming debt, Miss Chesterton dons a disguise to prove Lord Seabrooke a fortune hunter. 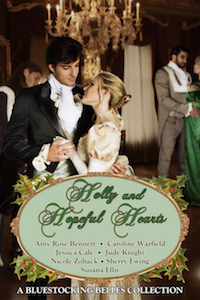 But even as she gathers evidence, she finds herself losing her heart to the handsome Earl. 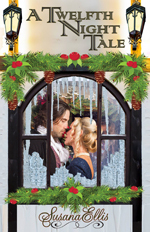 A charming aristocrat in trouble is rescued by a young woman disguised as a Lancashire Witch. Love comes swiftly, but she’ll only agree to wed if they protect her friend, a fearful heiress, from a greedy and dangerous family. A battle of wits unmasks the secret lives of the Earl of Bridgeport and his former fiancée Elaine Thompson. Only love might prevent ruination. 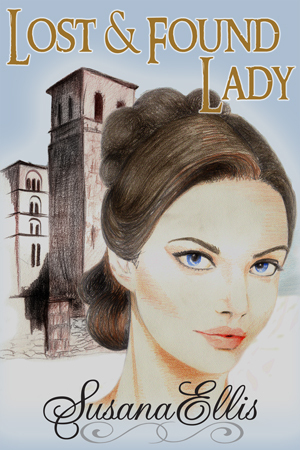 A young woman posing as a Spanish widow returns to England after Napoleon’s war, set on a dangerous quest. Can the handsome lord who must unmask her also turn her heart toward love? An unredeemed rake must mask his true self so that he can undo the damage he caused with his life–and his death. 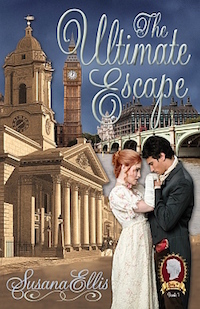 Since publishing her first Regency romance in 1996, Allison Lane has won numerous writing awards. 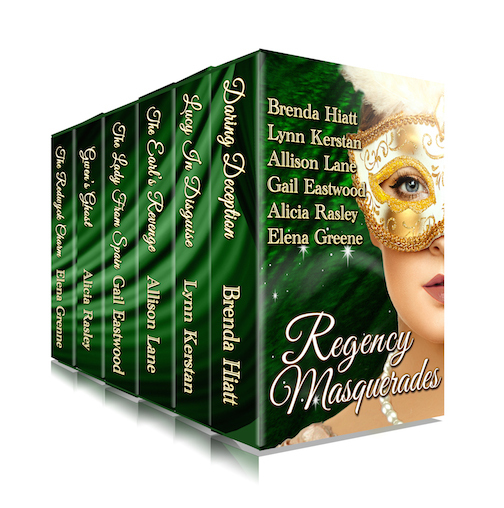 Her current project is a digital boxed set titled Regency Masquerades, which contains six full-length novels by six award-winning authors, each involving disguise, impersonation, or masquerade. The characters hide behind false facades, but as you read, you will discover that their charades ultimately lead them to true love. 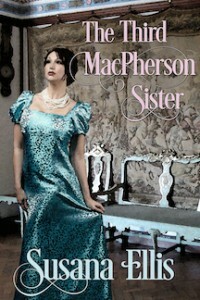 Regency Masquerades is now available at an introductory price of $0.99 from Amazon, B&N, iBooks, and Kobo.